“Wounded Healers,” a newly-published book from Women of the Way Ministries will be available the first week of April 2017 through Amazon.com and through other major on-line bookstores. It will also be distributed to wholesale markets by Baker and Taylor and to universities/schools through NACSCORP. 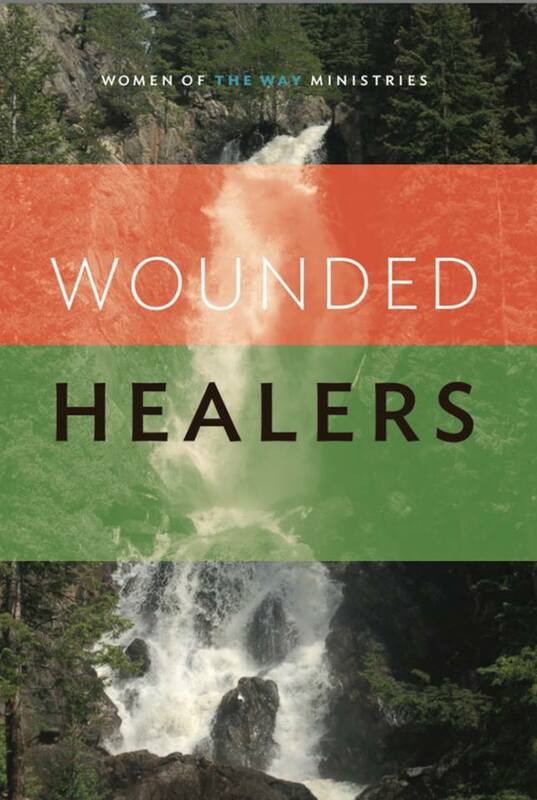 Sue Leonard is one contributing author in “Wounded Healers.” Twelve women boldly take us deep into the events that led them through the pitfalls and the heartaches during the darkest days of their life… The stories are raw, transparent, personal and, at times, gut-wrenching. Each narrative paints a vivid picture of their triumph and victory in finding faith and how it changed the course of their lives and the lives of their families. These courageous women offer stories that are real and relatable. Moreover, they will inspire and challenge you to honestly assess every aspect of your life.